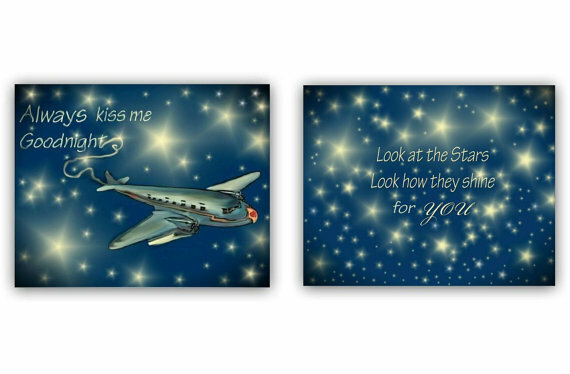 Kids Nursery Prints: Baby boy nursery, Stars, Sky, Airplane decor! 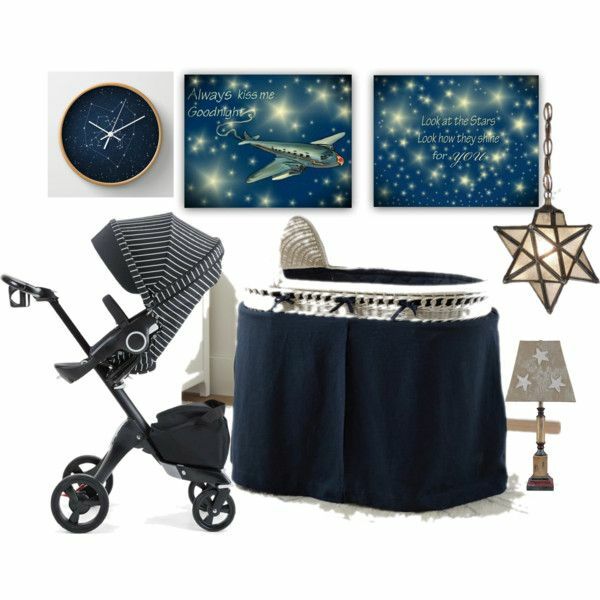 Baby boy nursery, Stars, Sky, Airplane decor! We love this color combination! Navy Blue, White and a bit of Grey:)! !This SET OF 2 is beautiful for a Baby Nursery or Boys Room Wall Decor!